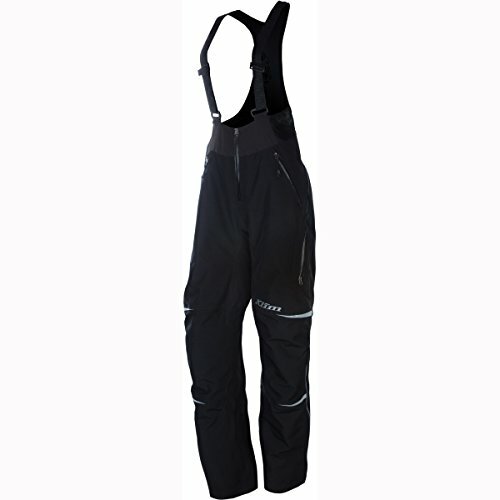 Klim's popular Allure collection receives great updates for the latest generation of snow-minded women. The Allure Jacket features 200 Grams of 3M THINSULATE insulation inside top-performing GORE-TEX fabrics. Added a snow-skirt to prevent snow and cold drafts from entering jacket. Updated color options include custom embossed patterning and accented logos and zipper treatments. Winter riding is unpredictable. Prepare for the unknown with the Klim Allure Mitten. Fingers can get cold and in extreme cases, even be frostbitten. Designed to create a method of re-warming cold fingers and abate frostbite. Keep in your kit for emergencies, for when the weather gets bitterly cold or for an extremely comfortable and warm everyday winter glove. Add a Klim Glove Liner to the mix and you have an unbeatable combination for the ultimate hand warmth on the snow. Mittens are also compatible with hand warmers. 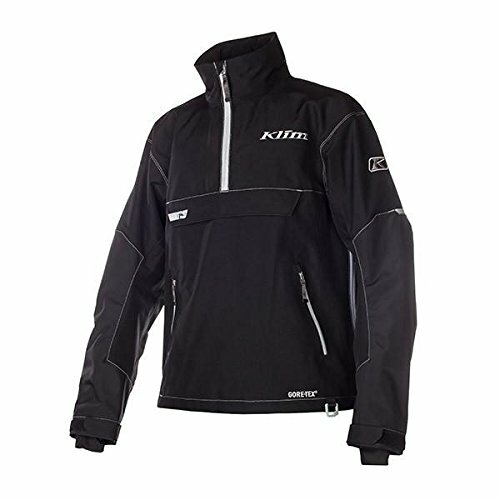 KLIM Technical Riding Gear is the global leader in designing, developing and manufacturing the most advanced motor sports apparel for the snowmobile and motorcycle rider. 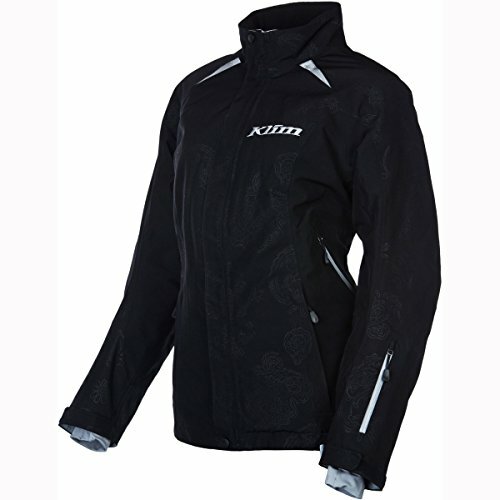 Utilizing the world's highest technologies in waterproof, breathable, durable and comfortable materials, KLIM builds gear for the most demanding riders. The all-new, intelligently insulated and smartly styled Allure Parka is finally here. Enjoy absolute top level waterproof and breathable GORE-TEX GUARANTEED TO KEEP YOU DRY performance with supreme 3M Thinsulate in a parka designed to keep the female rider warm, comfortable and looking great all season long. New standout features include a custom embossed main-body fabric design, new angled easy-to-use ventilation system and a new hidden zipper hip expansion panel to maximize riding position comfort from standing-to-sitting.